TEHRAN, Aug. 13 (Xinhua) -- Iran's parliament voted Sunday to allocate 520 million U.S. dollars to develop missile program to fight the U.S. "adventurism" and sanctions, state news agency IRNA reported. A total of 240 lawmakers voted for the bill, out of the 244 parliamentarians present. The vote came after fresh U.S. sanctions in July against Iran, targeting Tehran's missile programme. 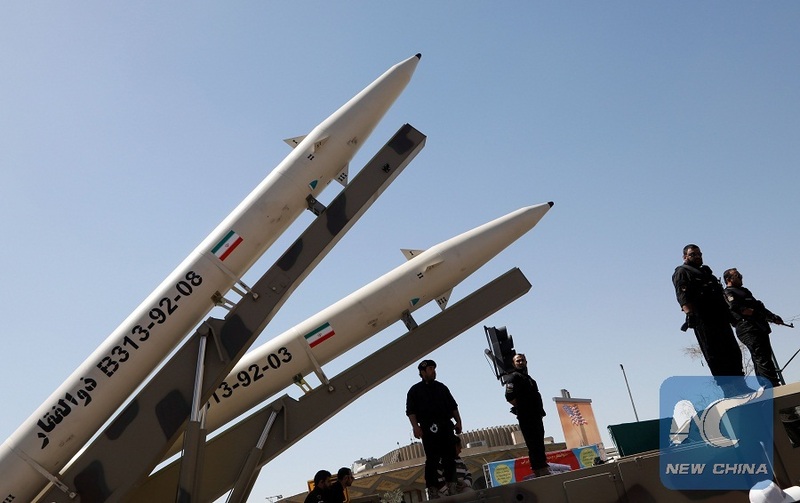 The bill mandates the government to allocate an additional 260 million dollars for the "development of the missile programme" and the same amount to the Revolutionary Guards's foreign operations wing, the Quds Force, state news agency IRNA said.